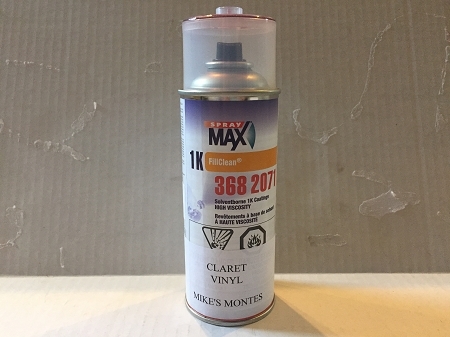 This is a new can of specially mixed maroon claret, interior hard plastic paint/dye. This will match the original as it was specially made for us to match the original, non-faded parts. Will match the interior color of 1985-1988 G-Body cars. This paint is the perfect match to the oem interior color. I started with a few cans and like the way it came out some much that I have started repainting all the plastic in the car. Great stuff Mike!!!! Perfect match! Make sure you prep your panels real good so the paint bonds better and dont forget to use adhesion promoter. You won't be disappointed! its identical to the factory color,excellent product.you wont be disappointed in any way. 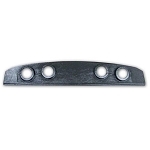 This is a must have for vehicle restoration. Perfect match to original color.